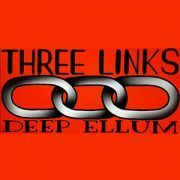 Enjoy a system you feel confident in! 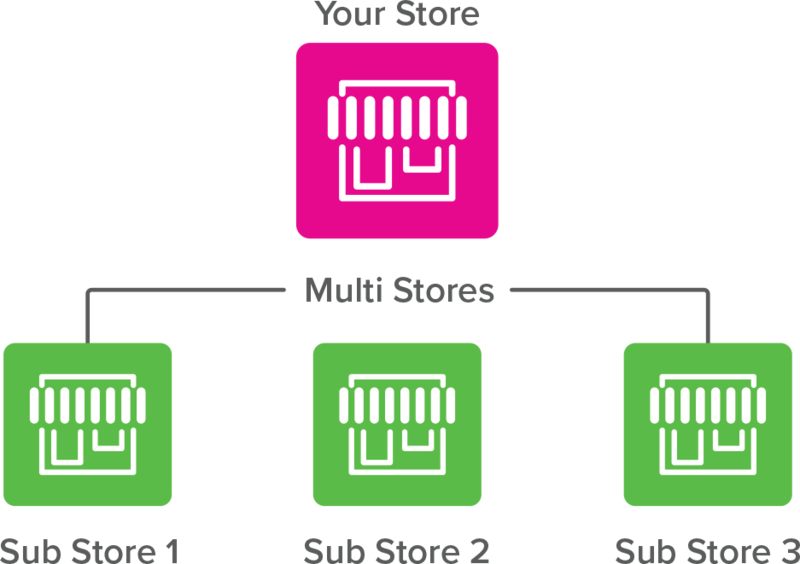 With Nextera Cloud POS, receive multiple integrated solutions for your franchise. Get access to customer loyalty programs, online ordering, inventory management, CRM, and in-depth reporting and analytics. With consolidated reporting, receive royalty calculations for franchisers on a global level. This highly advanced reporting makes things easy when analyzing sales and operations worldwide. 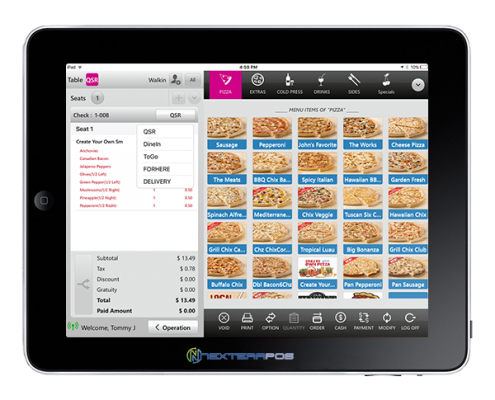 Bring more convenience to your online ordering system with NextEra Point of Sale. 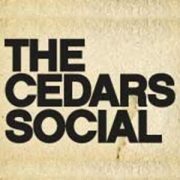 Grow your customer base by giving them the ability to order online from any of your locations worldwide. Do you have franchises in more than one country? With the country level management function, you to have the ability to manage your franchises internationally from one central location. 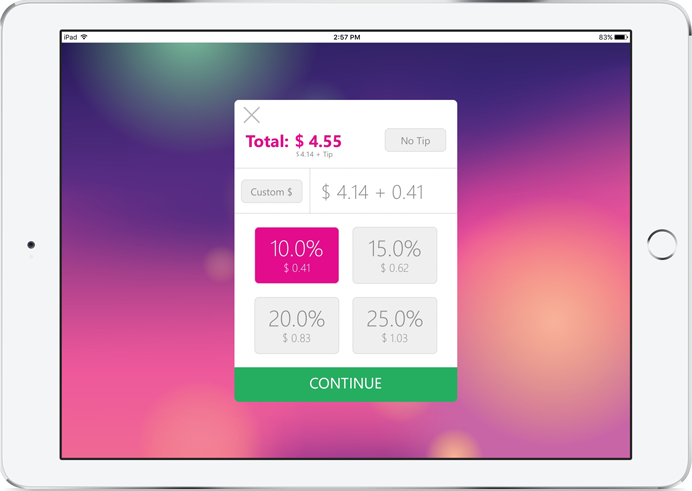 Apply discounts, happy hours, and gratuity levels for all of your franchise locations, or customize different loyalty programs per location. Easily make loyalty programs variable or fixed. 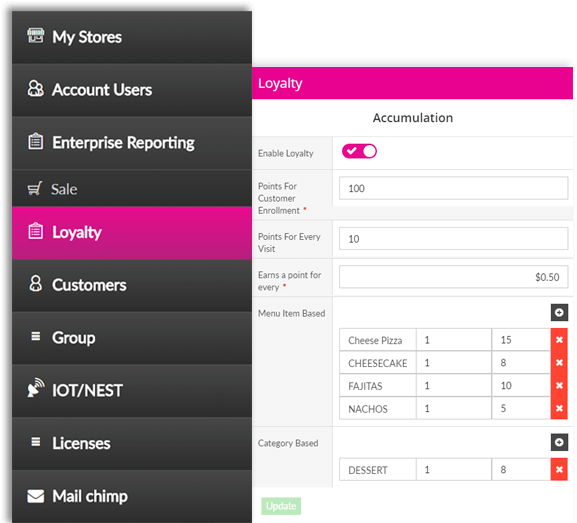 NextEra POS easily allows you to create and update customer loyalty programs for multiple POS systems. 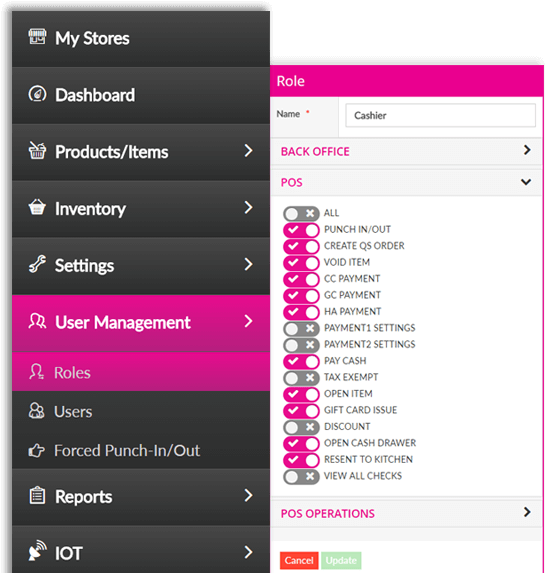 Control each POS location from the backend and reward customers with reward points. Have questions or need assistance on functionality? Enterprise NextEra POS users have the ability to speak with our support team anywhere in the world, 24 hours a day, and 7 days a week. NextEra understands that one of the most important factors in franchise tableside dining is customer experience. That is why NextEra POS will constantly be updated for any changes in your customer’s behavior. Counter service franchises work well with NextEra’s POS concepts. 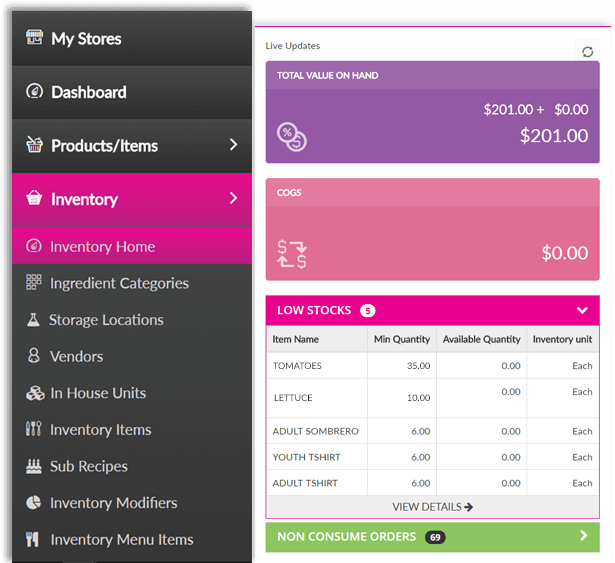 Customize different backend solutions and get the ability to receive notifications of transactions and menu order changes. 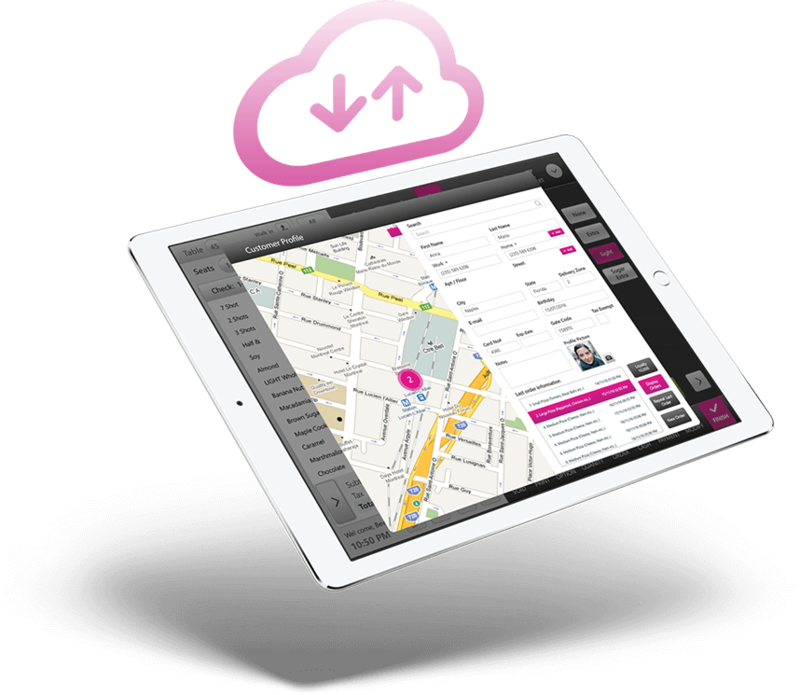 Visualize the future of your franchise business with Nextera Cloud POS. 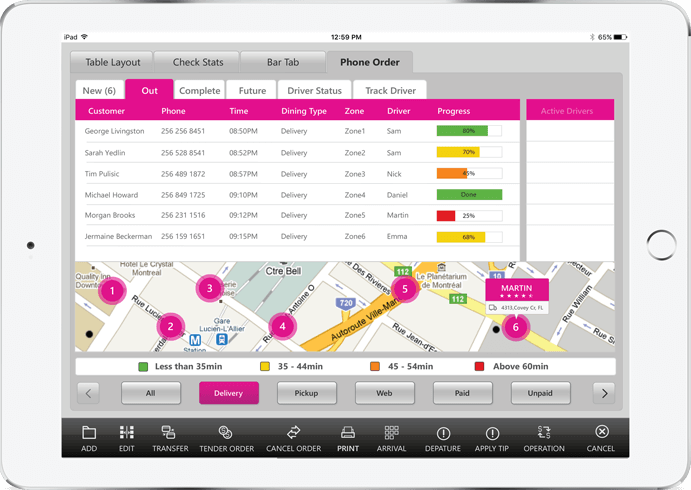 Have the ability to manage all franchise locations in one integrated point of sale system. 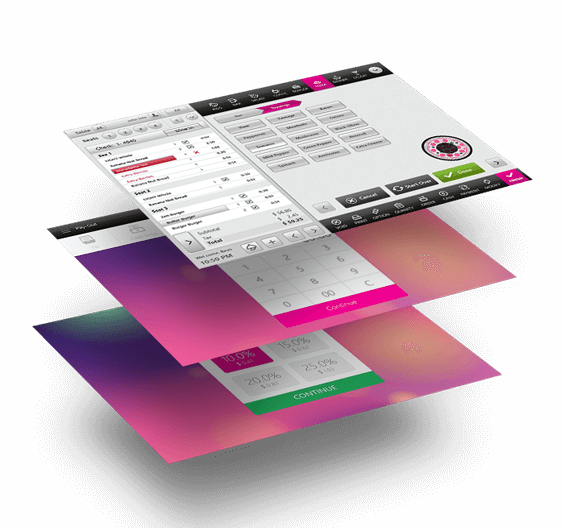 Cloud POS is customizable for any business type in the hospitality industry. Nextera POS can translate into 9 different languages such as English, German, Hebrew, Polish, Portuguese, Arabic, Chinese, Spanish and Turkish. If you don’t see your language, let us know, and we can customize our system for you.